The adventure game Rain hits the PlayStation Network tomorrow, and as such, we have a launch trailer. Our review will go live when the embargo lifts, so be sure to check back tomorrow morning for our opinion on the game. Check out the two minutes of rain soaked melancholy below. 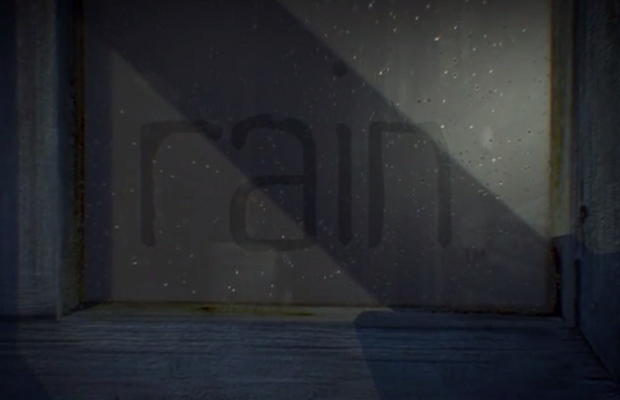 Rain tells the story of a nameless protagonist, who upon finding the ghost of a girl, turns invisible himself. He then encounters various other creatures as he explores the newly discovered unseen world. Are you excited to grab the game tomorrow when it releases? Be sure to let us know what you think by leaving us a comment below, or continue the discussion on Facebook and Twitter.